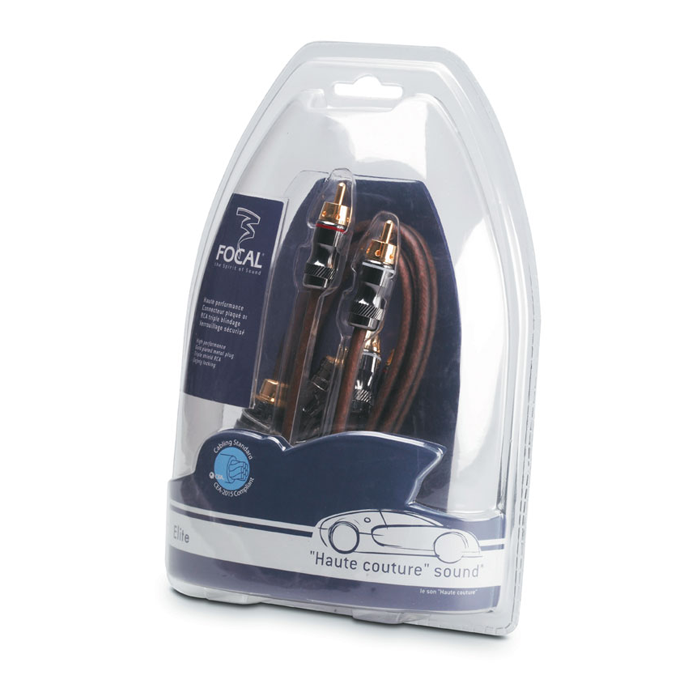 High-performance stereo cable for Focal car amplifiers with 100% Oxygen Free Copper and Triple shielding for optimum performance and sound quality reproduction. 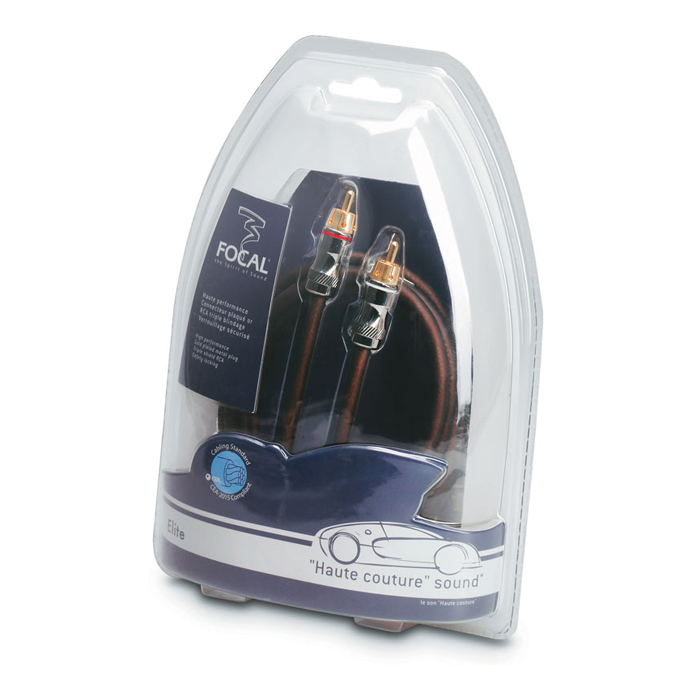 High-performance stereo cable for amplifiers. Optimum connections to cancel the installation parasitic interference. 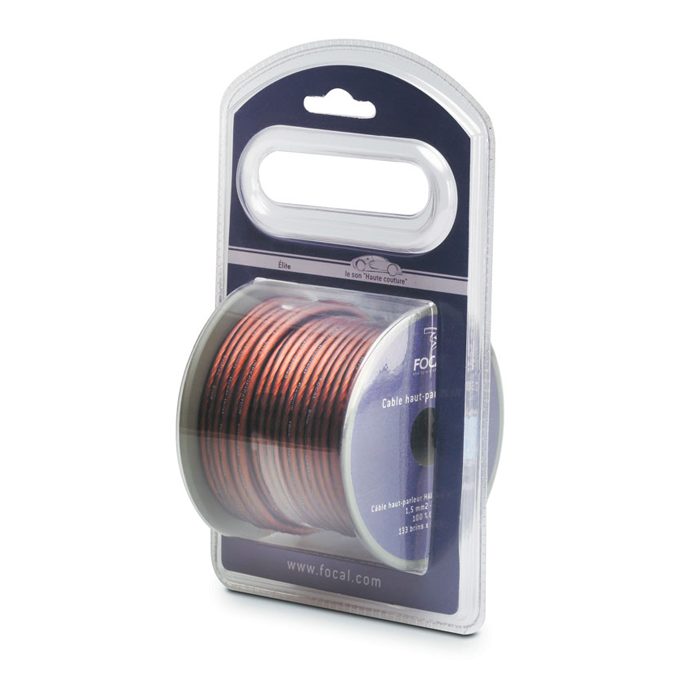 100% Oxygen Free Cooper (OFC) conductor. “Soft Touch” (gives flexibility enables easy position in the most exiguous installations). Triple shielding (reduction of external interference). Optimum quality connection partly thanks to a cracked join that enables a good “spring ” effect on the sockets. 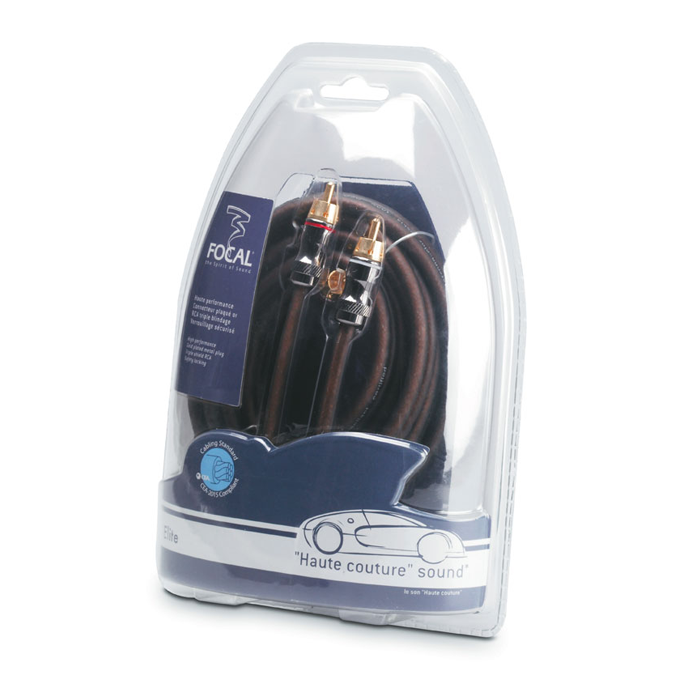 The perfect technical complement for FPS amplifier installations.